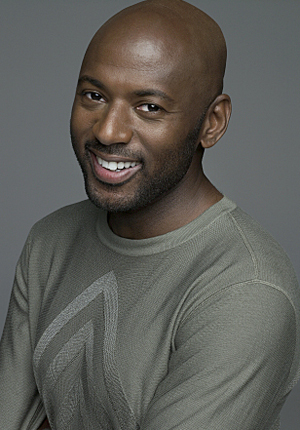 *Romany Malco may have a case against the police. He claims an officer in Hawthorne, Calif. (near Los Angeles) pulled a gun out on him after he was pulled over. According to the “No Ordinary Family” actor, he recounted to TMZ that he was stopped at around 7pm Tuesday evening. The female officer yelled, “Roll all the windows down and put your hands out the window!” That’s when he noticed guns were drawn. The officer began to yell out to Malco, “Two guys were seen…” and then she cut herself off, noticing the actor’s dog sleeping in the backseat. He gave the officer his wallet. When she went back to the patrol car, he began recording the events on his phone. He wasn’t cited for anything and went home of course agitated. Hawthorne PD explained they received a call from a local phone store that three Black males fled from a security officer on the scene. Sue the muthafuckin SHEE-AT out of them!!!! !